Dr. Mia Tuan begins her first day as dean of the University of Washington College of Education today, assuming leadership of the nation's No. 6-ranked education school. Tuan is a distinguished scholar who held several leadership roles at the University of Oregon over the past 18 years. A professor of education studies and sociology at UO, she also served as interim dean of its College of Education from 2013 to 2014, and was associate dean of its Graduate School for three years prior. During her time at UO, Tuan also held posts as director of its Center on Diversity & Community and the sociology department’s honors program. As Tuan steps into her new role, she noted the critical importance of the UW College of Education's work to advance equity and inclusion in schools throughout the Puget Sound and the state of Washington. "We must effectively educate all students so they can reach their full, creative potential," she said. "If we want students graduating from this state to be the leading problem solvers, innovators and change agents of the future, we have to attend to issues of equity." Tuan looks forward to building on the possibility thinking that infuses the College's research, preservice preparation and professional development efforts. Those efforts, she said, are crucial to closing the chronic opportunity and achievement gaps that exist in the nation's schools. "I see this College as a national leader for culturally-informed problem solving, authentic community partnerships and A to Z approaches to systemic change," she said. Find out more about Tuan's background as a 1.5 generation American, her thoughts on the importance of equity in Washington schools and her priorities as dean in a recent interview. Tuan has won numerous academic awards, including the 2012 Western Association of Graduate Schools (WAGS) and Education Testing Services (ETS) Award for Excellence and Innovation, for Diversifying Graduate Education in STEM Disciplines. Her research focuses on racial and ethnic identity development, Asian transracial adoption, and majority/minority relations. 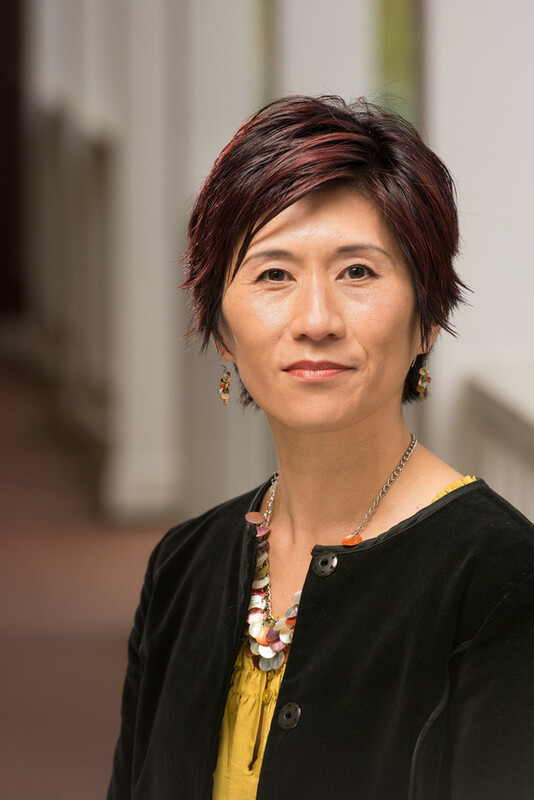 She has authored three books — Choosing Ethnicity, Negotiating Race: Korean Adoptees in America; Prejudice in Politics: Group Position, Public Opinion and the Wisconsin Treaty Rights Dispute; and Forever Foreigners or Honorary Whites? The Contemporary Asian Ethnic Experience — along with numerous scholarly articles. Tuan received her bachelor’s degree in sociology from the University of California, Berkeley, and her master’s and doctorate in sociology from UCLA.